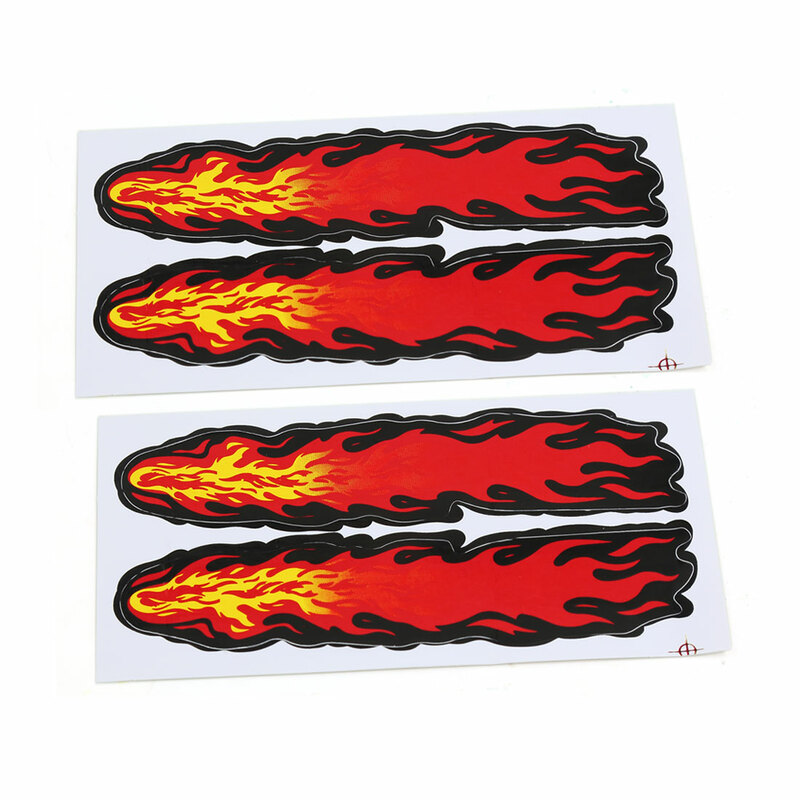 Feature:Flame print design,self-adhesive type, it is a good decoration for you car auto. Installation Instruction: Please use cleaning towel to remove any dirt, dust and make sure the surface is thoroughly clean and completely dry. Peel off the protective cover and tape the item on the flat surface wherever you like. You can also use a hair dryer or heat to sufficiently heat up the tape; this will allow the adhesive to better activate and bond to the surface.